The Federal Aviation Administration will launch an assessment of space-based aircraft surveillance over oceanic routes in 2019, Aviation Week reported Tuesday. The phased evaluation will include the use of Aireon’s automatic dependent surveillance-broadcast system that is set to enter service in 2019 once Iridium Communications launches the last batch of Iridium NEXT satellites this year. 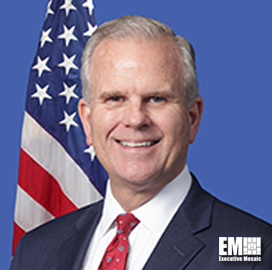 Dan Elwell, acting FAA administrator, said the agency “is working toward a funding decision” to complement the country’s ground-based ADS-B system with space-based surveillance over oceanic spaces. The report said the next phase will involve the integration of satellite-based ADS-B system into the agency’s automation platform, Advanced Technologies and Oceanic Procedures, and the third phase will cover operational tests of ADS-B over oceanic areas.